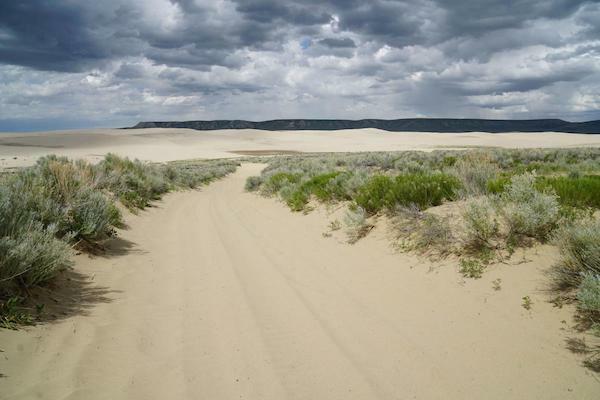 Three Wyoming counties recently opted out of a collaborative process allowing local stakeholders to partake in land management decisions surrounding wilderness study areas. NOLS Rocky Mountain Assistant Director Andy Blair commented that lifting protections in these areas and opening up them to energy development would disrupt student experiences in valuable wilderness classrooms. NOLS President John Gans speaks up in support of protecting Wyoming’s public lands from development, pointing out that Wilderness Study Areas have lasting economic relevance as well as value for local communities. 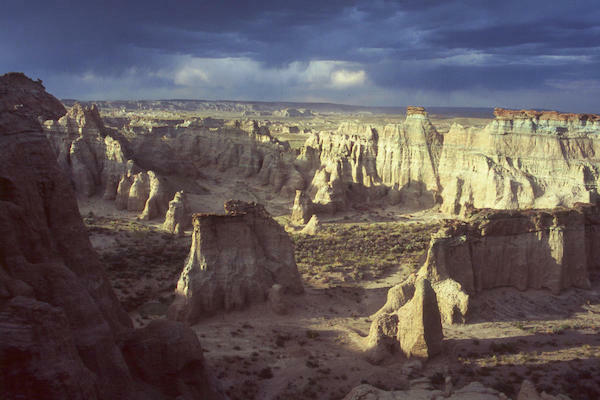 These wilderness lands attract visitors with active lifestyles, contributing to Wyoming’s burgeoning outdoor recreation industry and boosting local economies.